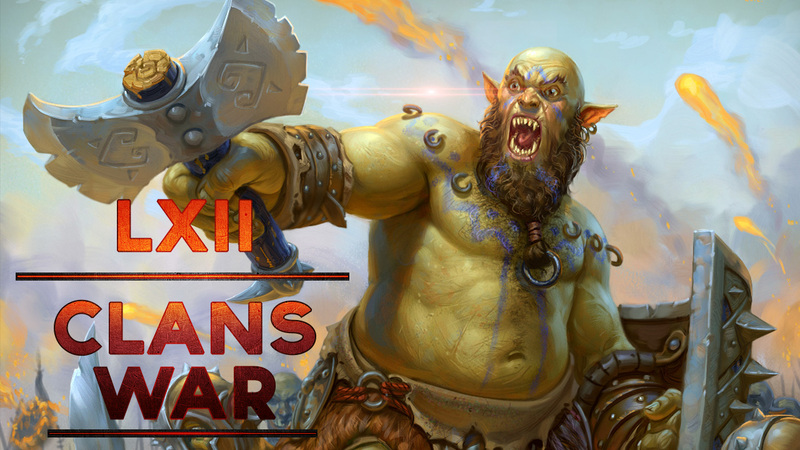 The LXII Clan War has come to an end! The following clans will be promoted to the Golden League: ✠﻿ExoduS✠ y Defiance. The following clans will go down to the Silver League: Славяне. Communication to all clans! The members of the next clan who is promoted to the Golden League and is deleted on purpose to create the same clan but in the Silver League will be banned permanently.